We live in a compensation society. People today are aware of their rights and know how to claim or encouraged to claim by no win no fees lawyers. From guest houses and hotels to holiday parks and resorts, holiday accommodations are exposed to all kinds of risks that can possibly result in liability claims. With customers and employees through your doors every day using all sorts of services in your premises, from restaurants and bars to gyms and swimming pools, realising the relevance of these exposures is a crucial step to making sure you are properly covered for liability risks. Read on for some practical advice to protect your lodging business from these exposures. Before jumping in to the tips, I would like to stress that —additionally to your own exposures— there are other details you must be aware of up front, in case an accident happens. As a business owner, you’re busy running your business and you might skip reading all seventy (!) pages of your insurance policy. However, knowing the warranties of your insurance policy can be crucial for your protection. Why? Because, from what I’ve seen during my 30 years of experience in the industry, the main issues in liability claims occur due to breach of warranties or non-disclosure. In other words, there might be things that haven’t been told to the insurance company or conditions in the insurance policy that the business failed to follow. For this reason, having an experienced insurance broker to visit your premises can be life-saving. Their role is to appraise all the risks, understand how your business works and try to inspect the location so that they can put forward solutions to try to protect your business as much as possible. During a visit, a broker with experience in the hospitality industry should be able to detect any vulnerable elements in your premises. And, of course, because complying with the conditions and warranties of your insurance policy can be hard work, they will be aware of all the conditions and warranties and advise you on how to abide by them. 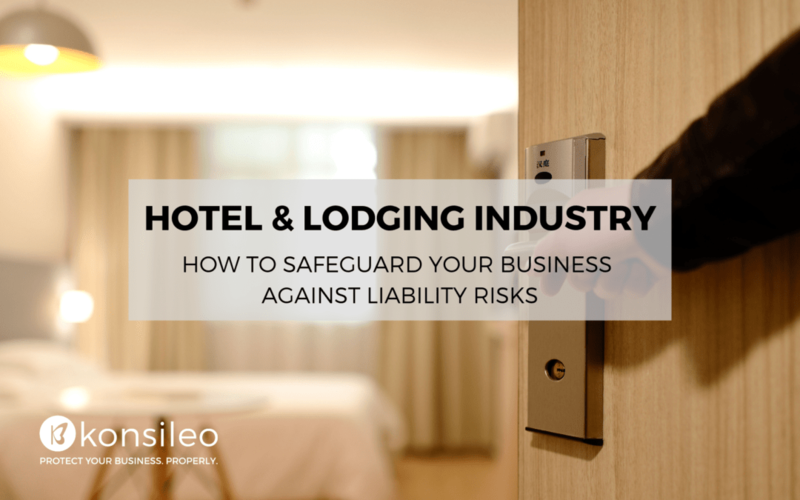 To help you protect your lodging business, I’ve gathered the most important liability-related exposures that you (and your broker) should manage in order to keep your business turning smoothly. Let’s start with the basics – locks! 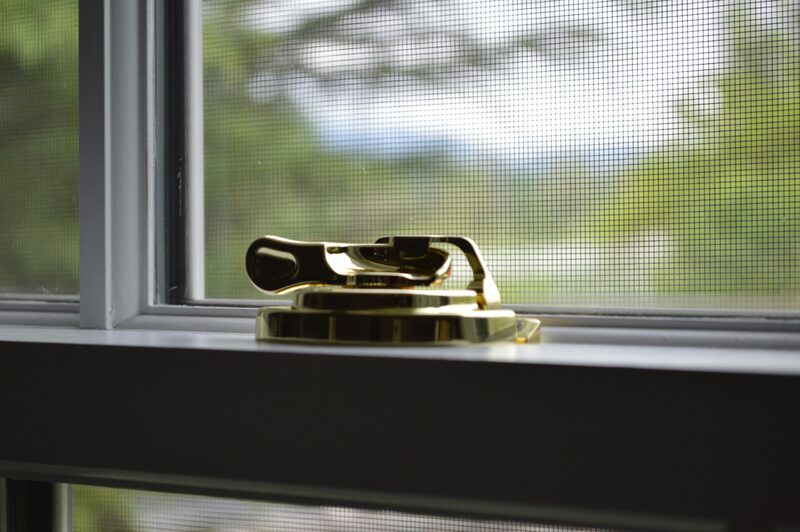 Most insurance policies for the hotel industry expect you to have key-operated locks on opening and accessible windows as well as a certain British standard door lock on your front door. While this keeps your customers and assets safe, it’s also extremely important for possible claims. In fact, did you know that, in case you are burgled but have failed to install the appropriate locks, this might result in your insurance company denying paying for your claim? This happens because you didn’t comply with the policy’s condition and it will inevitably cause a heavy blow to your income. To avoid this, your broker will be aware of all terms and conditions in your policy and make sure you take the right measures to comply with them. Now, most places of lodging offer breakfast or snacks and may also have a restaurant. Having kitchen facilities in your premises suggests a series of fire hazards against which you should take adequate measures. For instance, if you use deep fat fryers, this is definitely a detail to be notified to your insurance company. Normally, in this case, insurance companies will include a condition in your policy that there is a certain fire extinguisher and a fire blanket in the kitchen. One more point to look out for is extraction hoods and ducting. To make sure that you are covered, many policies require extraction hoods and ducting to be serviced by a professional company every six or twelve months. 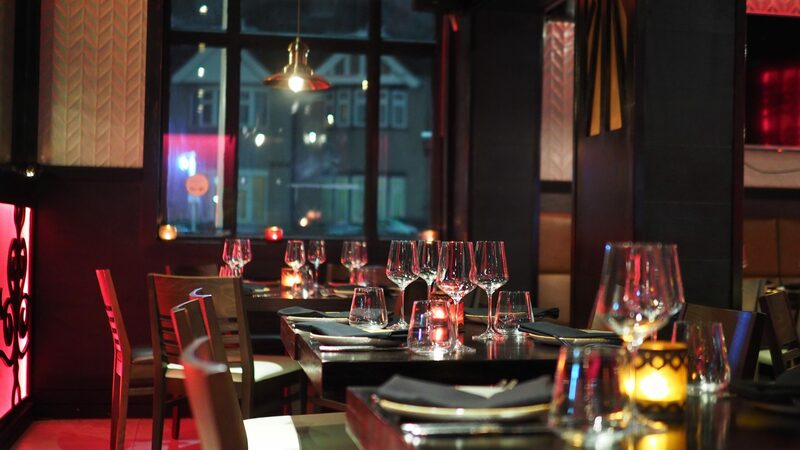 This is because a lot of the fire incidents reported at hotels and restaurants occur in the kitchen due to a build-up of deposits in the ducting. Because of that, insurance companies can reject your claim if you didn’t comply with the warranty of having the extraction hoods cleaned, for example. Another case that requires attention is that of having a real log or coal fire in your lounge. Similar to the extraction hoods and ducting, the chimney should be cleaned and swept every 6 months or annually to avoid any dangerous incidents caused by the inflammable substances that build up inside your chimney as a result of burning wood. Additionally, all electrical systems and wiring in your premises should be inspected periodically by a qualified electrician. You might also be obliged to have an up-to-date certificate in this regard. Defective wires could not only cause a fire, but they could also result in public and employers’ liability due to a visitor or employee having an electric shock. Once again, an experienced broker can ensure that you take all necessary steps to adhere to the insurer’s warranties while safeguarding your business against any liability risks. Hotel owners and managers should be extra careful when it comes to busy bar areas or parties of any kind. In such cases, it is quite usual for drinks to get spilt, causing a guest or employee to slip over on the wet floor. To avoid any potential injuries, you should always have some sort of procedure established to show employees how to respond to a wet floor incident promptly, for example putting a yellow cone and sweeping the drinks up directly. Another similar exposure that can lead to injuries is the case of dropped glasses. From the collection of a broken glass to the collection of empty glasses from the tables to avoid having people knocking them over, there should always be a written procedure for your staff to follow in case someone drops a glass. Because safety always comes first, it is important that all facilities in your business, including gyms and swimming pools, are properly supervised. For example, in the case of a swimming pool, are you required to have a lifeguard in attendance? Alternatively, CCTV may also be expected along with some sort of pass card only allowing adults to access the swimming area. Of course, children must always be accompanied by adults to the swimming area. Additionally, having a gym in your premises means extra care with the use of the gym equipment. It is highly recommended that you have an induction programme for guests before using the gym. This is because teenagers or inexperienced visitors might injure themselves. As the business owner, you have a duty to make sure that people understand how to correctly and safely use gym equipment. I can’t stress enough how important proper signage is for your business. According to the HSE, every substantial risk that can’t be avoided or controlled in any other way needs a sign. So, make sure you warn your visitors on any safety risks and that your signs are clearly visible and legible. This will give you the best of two worlds: a way to keep your customers and employees away from injuries and an argument to help defend your business in the case of a claim. Finally, diverse employee populations are becoming increasingly common place in the UK, especially in hospitality industry. As a hotel owner, you are very likely to have employees from different countries of the world; but not all of them will have the same level of English. Therefore, you have a duty to ensure that every member of your staff understands the Health and Safety policy of your premises. One way to do that is to have the policy translated into the languages of your staff so that everyone is properly aware of the procedures to be followed. Hopefully, this way you will avoid any injuries to employees and, hence, any employer’s liability risks. 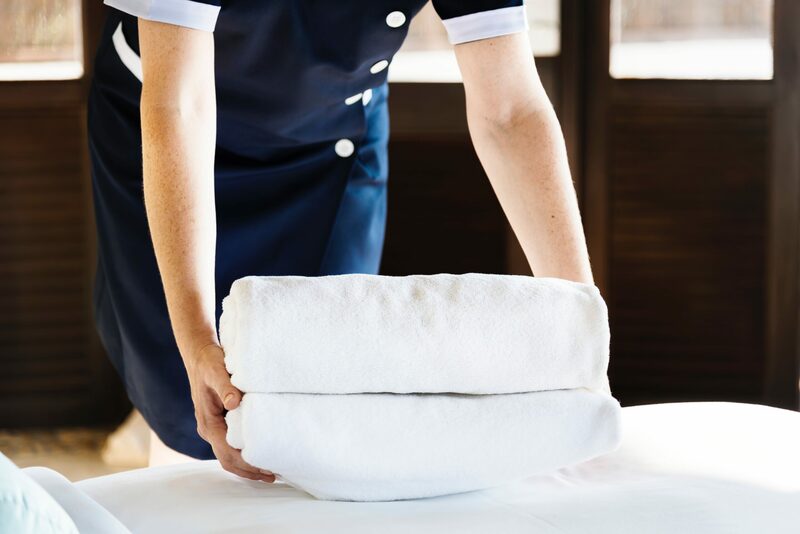 From locks and maintenance of equipment to procedures on how to respond to spilt drinks or broken glass, the liability exposures that face your lodging business are many. At the same time, making sure you stick to the conditions and warranties of your insurance policy is a big deal yet not always easy. The good news is you don’t have to do this alone. A broker with experience in the hotel industry can understand your risks, advise you on the right measures and support you when —hopefully once in a full moon— you’ll need to make a liability claim. So, play your cards right and trust an experienced risk advisor to help you mitigate all liability risks in your business. 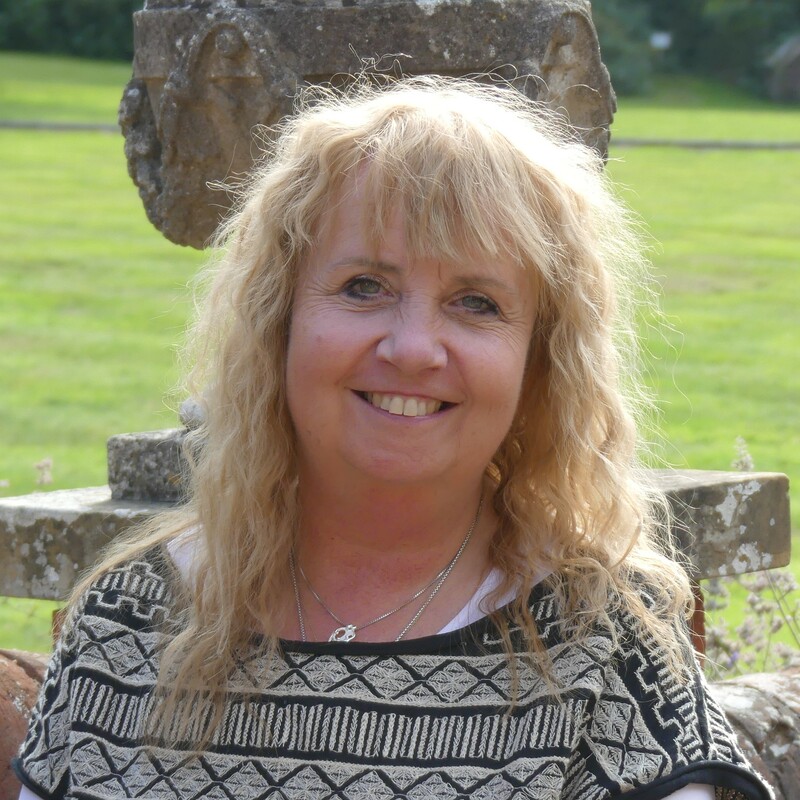 With over 30 years of experience working both for insurance companies, such as the NFU Mutual, and insurance brokers, Kim is passionate on providing the best service to commercial clients which takes pressure off their workload to enable them to concentrate on running their own businesses. Specialising in the leisure & entertainment, care and education industries, Kim is committed to offer a personal service and bring value to businesses in relation to price, cover and claims service.